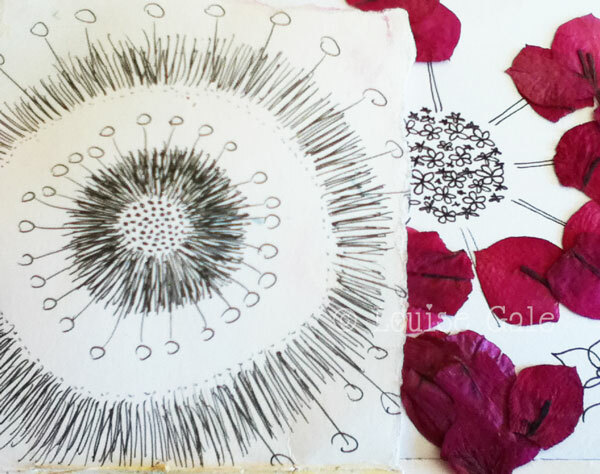 This week I am combining the Monday Mandala post with a sneak peek into my Nature Trail Sketchbook also. 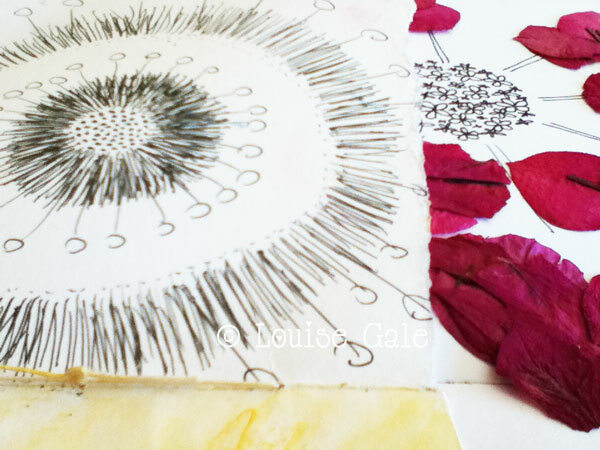 I have been spending time sketching patterns and shapes in nature as well as collecting beautiful natural elements to use in my journal. 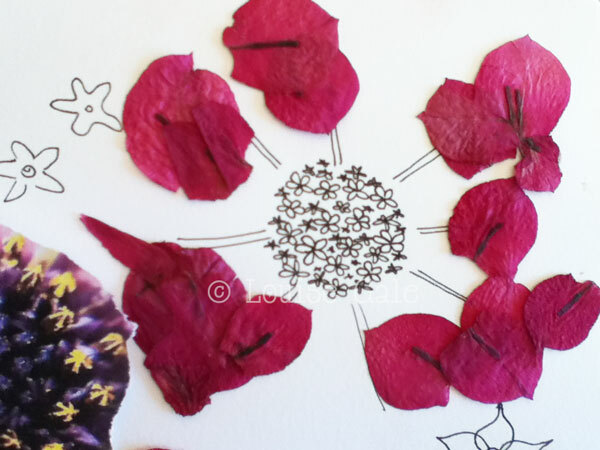 I combined the line drawings of the flowers in the circle with pressed petals for a more free flow mandala interpretation. There is something so satisfying when drawing radial shapes, I love the ways the shapes and patterns burst from the center. 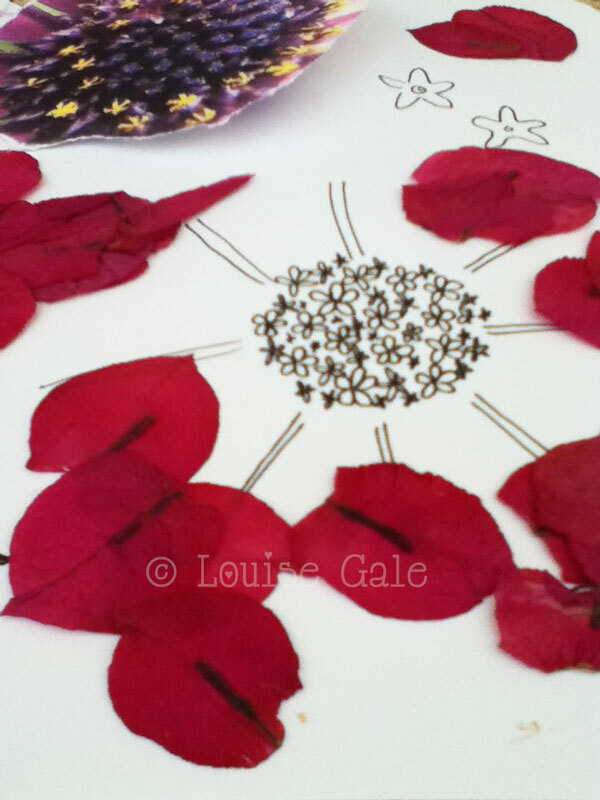 I hope these inspire you to explore shapes and natural mandalas in nature wherever you are this week. A nature trail is a short walk in nature, no matter where we live in the world and throughout the class I will inspire you with walks and discoveries from my own nature trails along the quaint alleyways and beaches in Spain, gardens and wild woodlands in the UK. 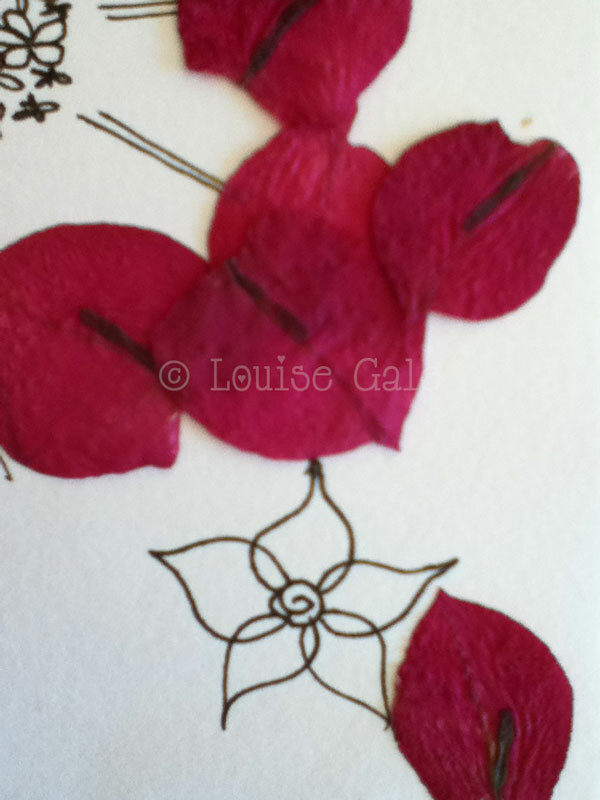 Love the mandala and the petals. !